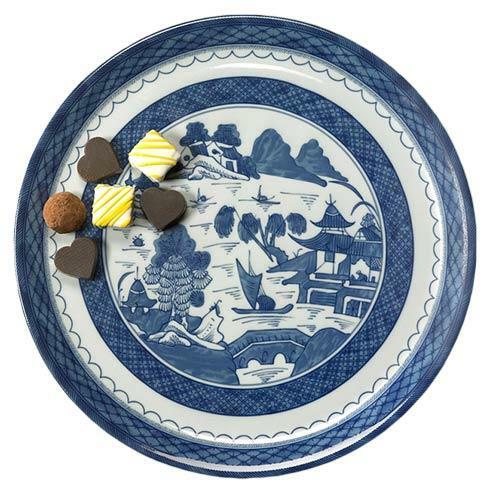 Mottahedeh ~ Blue Canton ~ Cake Plate, Price $130.00 in New York, NY from William-Wayne & Co.
Want it by Friday, May 3? Please call the store at 1-800-318-3435 for more accurate delivery times. New For Mottahedeh, The Round Cake Plate Is A Welcome Addition To The Pattern. © Copyright 2019 William-Wayne & Co.